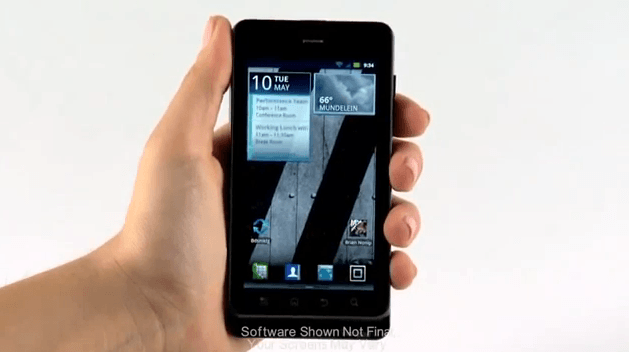 What OS version the Droid 3 will use is unknown, and considering we last heard it would be released in June, we’re not certain the handset will run Ice Cream Sandwich. Really, we can’t even be certain it’s running Gingerbread, which would be pretty disappointing, but that is the Android way (the lack of 4G is also somewhat discouraging). Of course if you watch the video, take notice of the “Software shown not final, your screens might vary” warning. MotoBlur is Motorola’s custom UI for Android, which has gotten mixed user reactions. Check out the videos for yourself below.